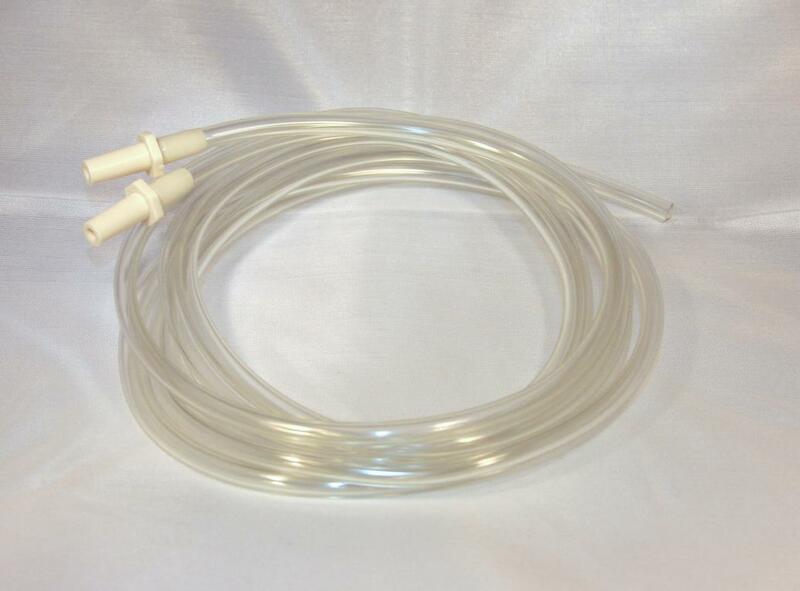 Extra Long (54 inches); 12 inches longer than the standard tubing from Medela. It will give you more freedom around pump. 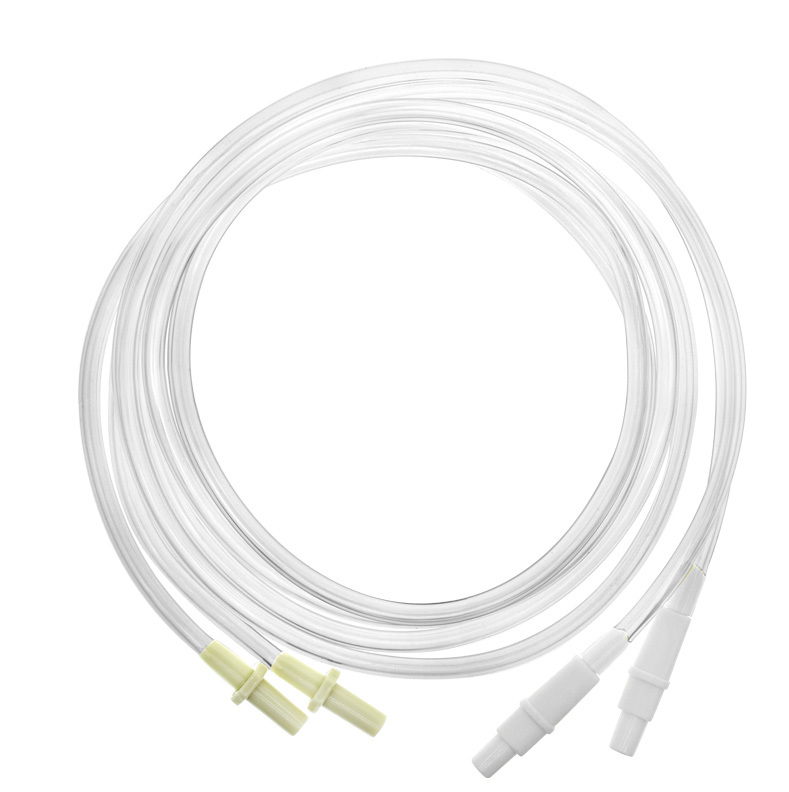 This product is made in Taiwan and is designed to fit Medela's Lanctina, Symphony pump. 100% compatibility is guaranteed or your money back. Tubings are made from BPA free materials.